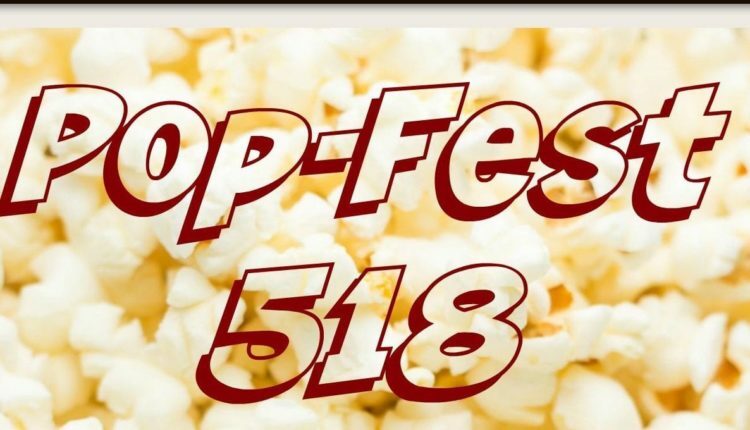 Pop-Fest 518 takes place at The Linda on Saturday, Dec 1 from 7-10 pm. Featured in this evening of eclectic musicians are Blockhouses, Sydney Worthley, Pop-Clique, Sarah Kohrs & Coyote, and Daniel Conley. While students can get a $10 ticket at the door with ID, all-ages $15 tickets can be purchased through The Linda’s Pop Fest 518 event page. This one-night show not only showcases original work by performers native to the 518 area, but admission goes towards the upstate arts community fostered by the Columbia Arts Team. The pop trio Blockhouses will groove the audience followed by festival-seasoned, 16 year old Sydney Worthley, who takes the stage to build on that energy with her country/rock infused lyrics. Expect a blast to the past as the internationally recognized Pop-Clique takes concert-goers back with a ’60s flavored vibe. A new face joins the stage with them as notorious singer/songwriter Liv Cummins makes her Pop-Clique debut on Dec. 1 at Pop-Fest 518. The mood changes yet again as Sarah Kohrs & Coyote deliver their take on blues and jazz; the influence of iconic female vocalists Joni Mitchell and Amy Winehouse comes through in Sara Kohrs’s performance. To cap of a great night of 518 artists, Daniel Conley has a large body of work to pull his Americana offerings from as he has launched two albums in the last year. The Columbia Arts Team is a non-profit performing arts company that promotes local arts efforts and has partnered with The Linda to make this performance possible. The Linda is committed to growing the arts in New York as it serves as the performing arts studio for Albany-based public broadcast radio station WAMC. 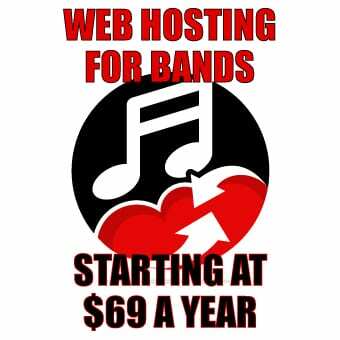 There is growing community interest in the cultivation of original, local, musical talent. 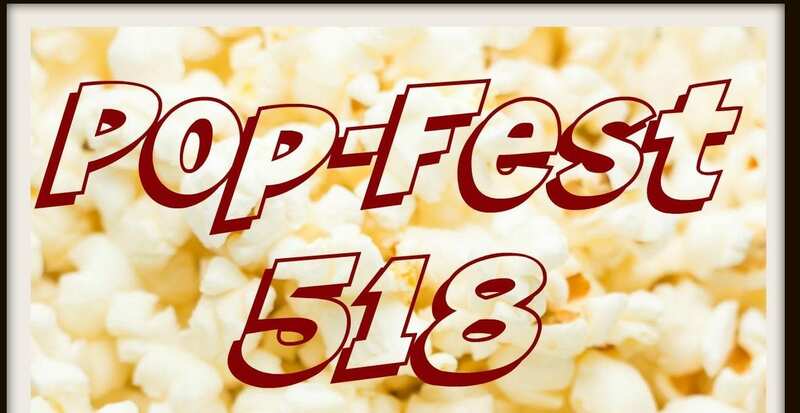 Pop-Fest 518 gives these unique voices a stage where they can truly shine. 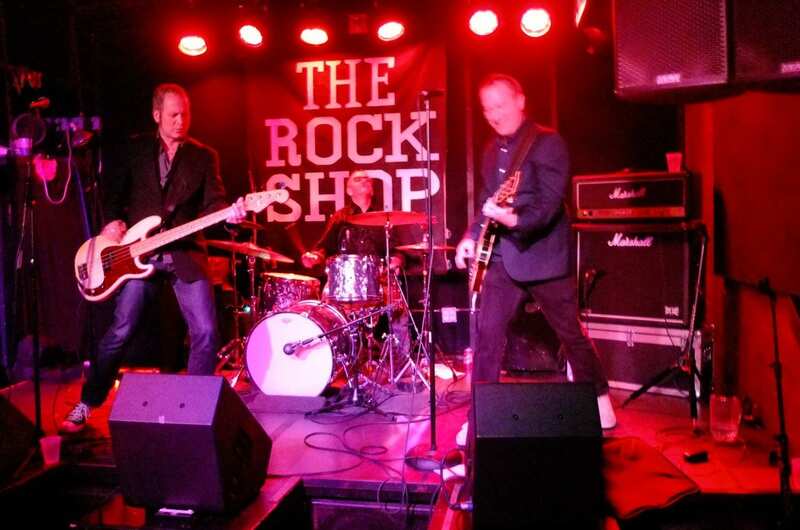 There aren’t a lot of options for purely original local artists to perform in a concert format…This is music that belongs in a ‘listening’ venue, not a bar. This is music that needs to be heard. – Andy Gregory, WEXT Radio’s Local 518 program host.